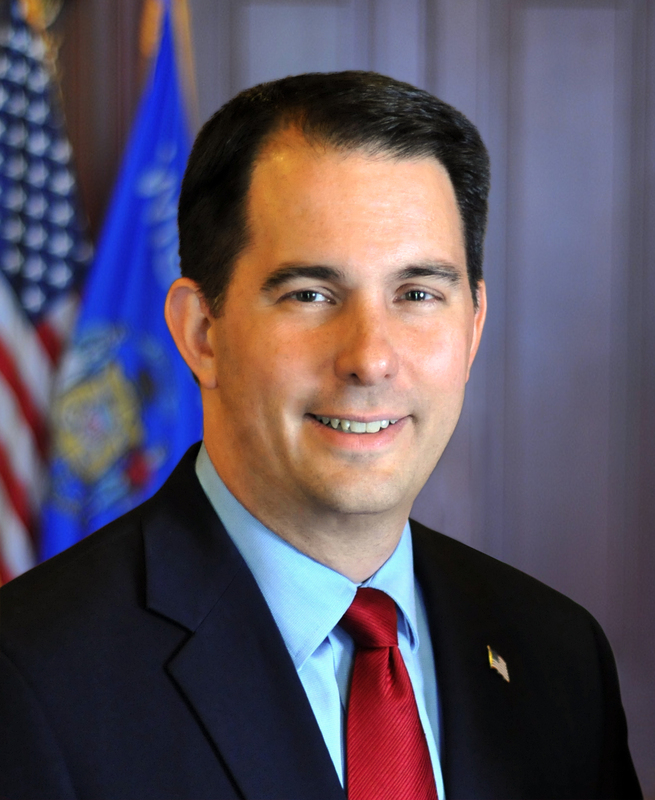 "Voter ID is a reasonable measure to protect Wisconsin voters against cheating and make sure every vote counts." Voter ID is a reasonable measure to protect Wisconsin voters against cheating and make sure every vote counts. Today’s decision to halt the injunction issued by Judge Adelman is a step in the right direction. The decision recognized that his previous ruling is likely to be reversed in light of Supreme Court precedent and would create more uncertainty for voters. Voters in Wisconsin support voter ID, and our administration will continue to work to make it easy to vote and hard to cheat. A copy of the United States Court of Appeals decision is attached. There’s just one problem with the law. There was no cheating to begin with, but now, with the law there is.